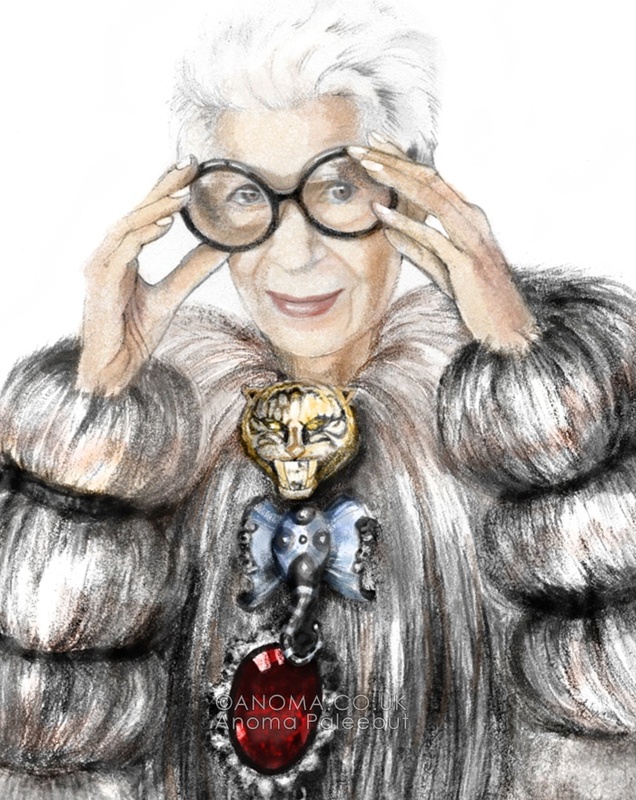 Style Icon Iris Apfel makes a short pixie cut hot. 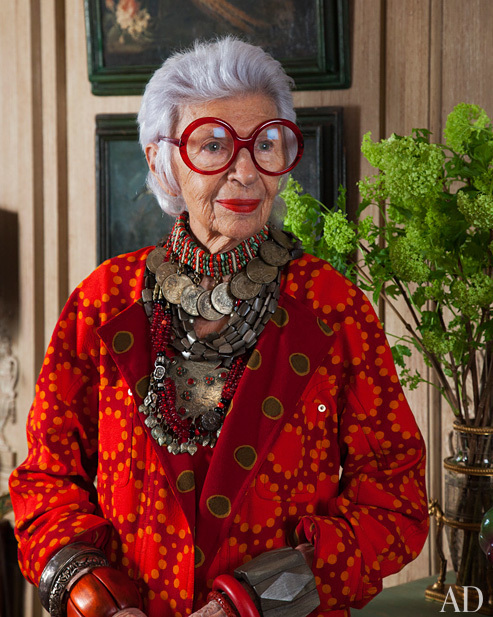 Even at age 90, the editors at Crown Life thinks she does short and gray better than anyone. 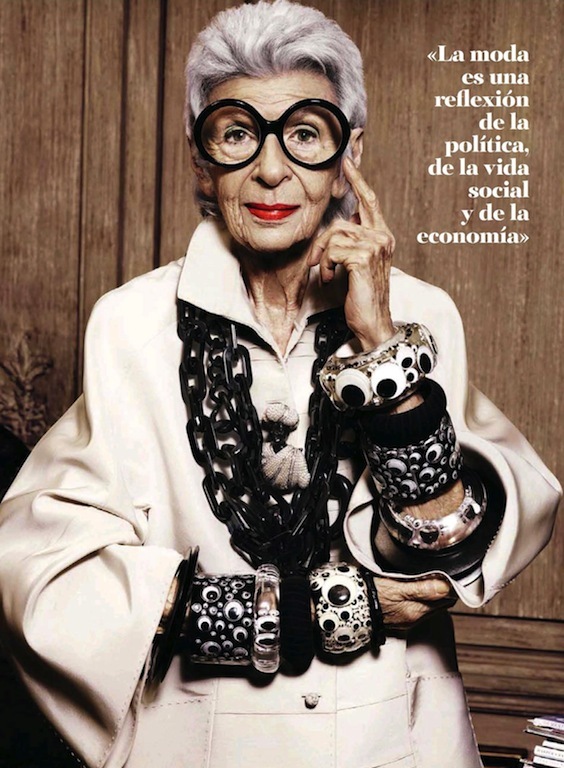 Get Fab this season by taking notes from the very glamourous Madame Apfel. Thinking about going gray or cutting your hair super short ? We know some girls are weary about rocking super short hair or their natural hair color even though it can be amazing. But.. before you take the leap consider the fact that your clothes won’t quite look the same as they did with longer locks. 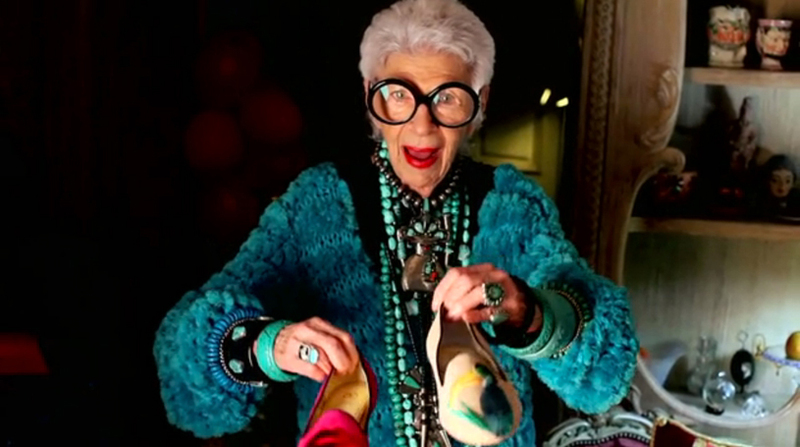 Take notes from style icon Iris Apfel. No one does short hair better. 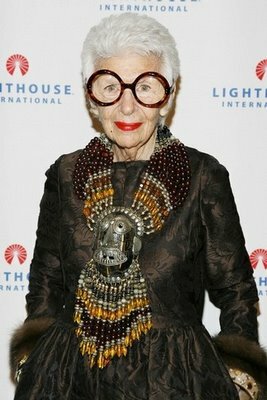 She even makes going gray look amazing! Remember that short hair goes great with the right accessories. 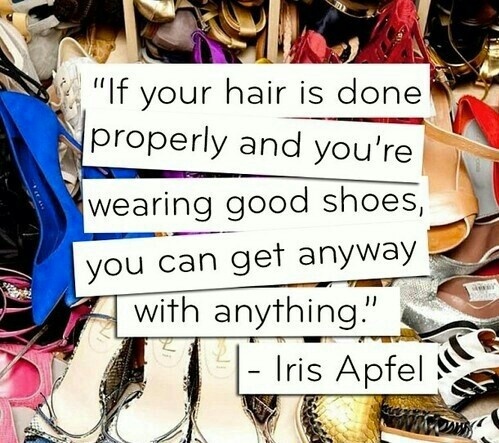 Have fun with fashion and go with bold pieces to enhance your new fab short hair. 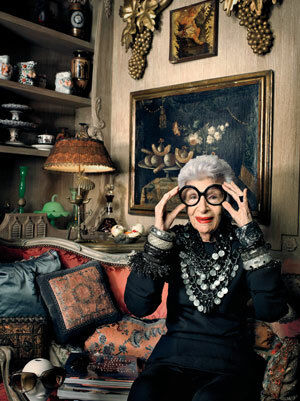 Iris Apfel proves that personal style and confidence, not Botox, is beautiful. 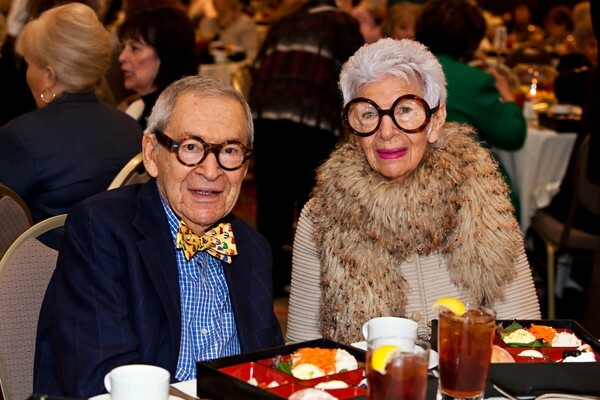 “You know what I tell people who ask me what’s a fashion faux pas? 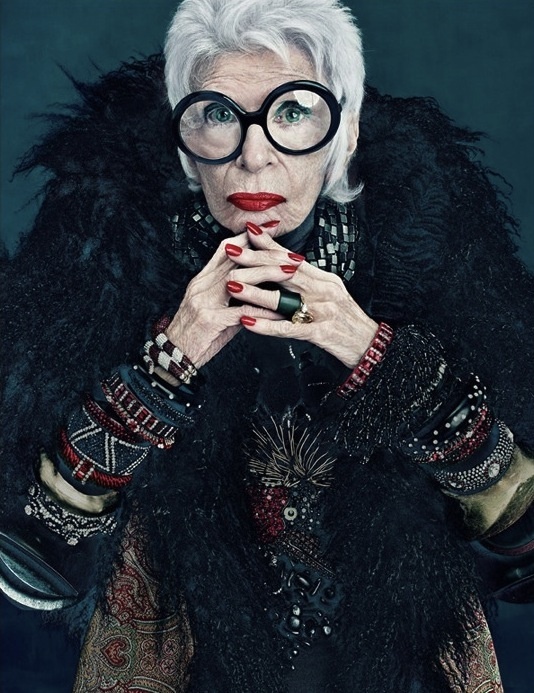 It’s when you look in the mirror and see a stranger staring back” Iris Apfel The true Boho Queen. 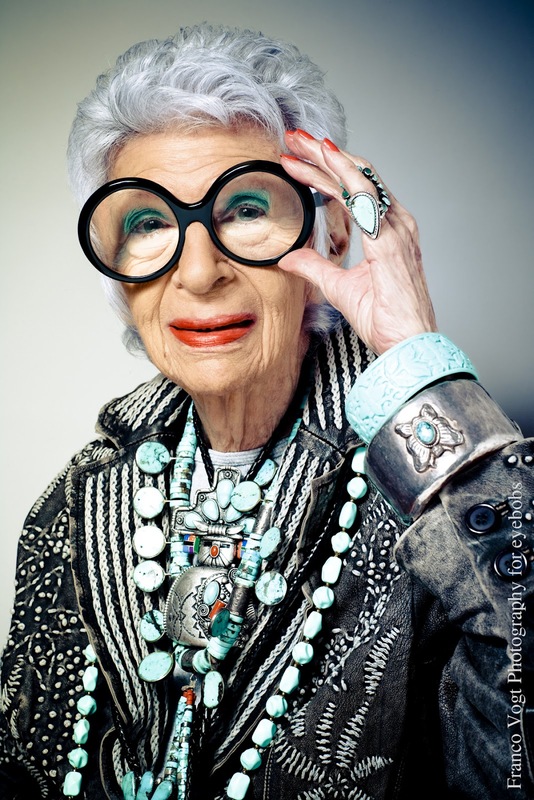 Iris Apfel – the definition of fierce! She’s my ultimate inspiration! 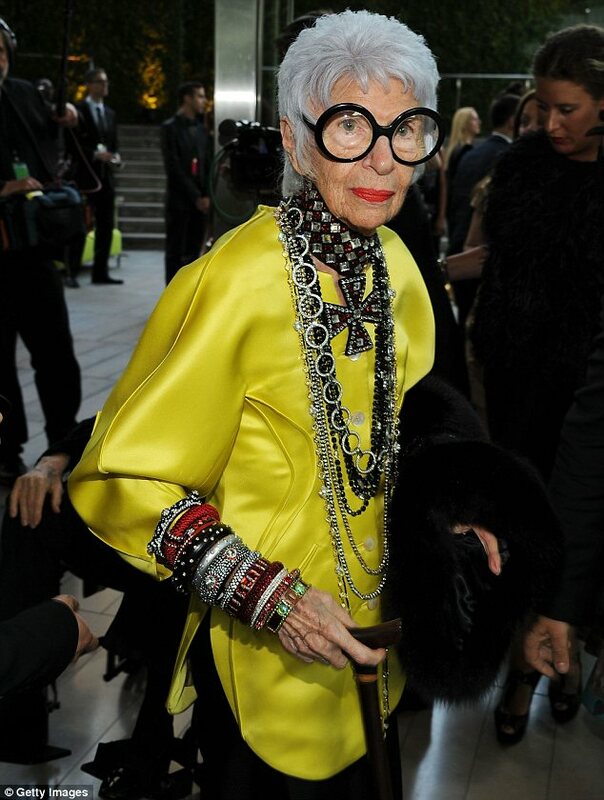 I love everything about her style!!!!!!!!!!!!! !